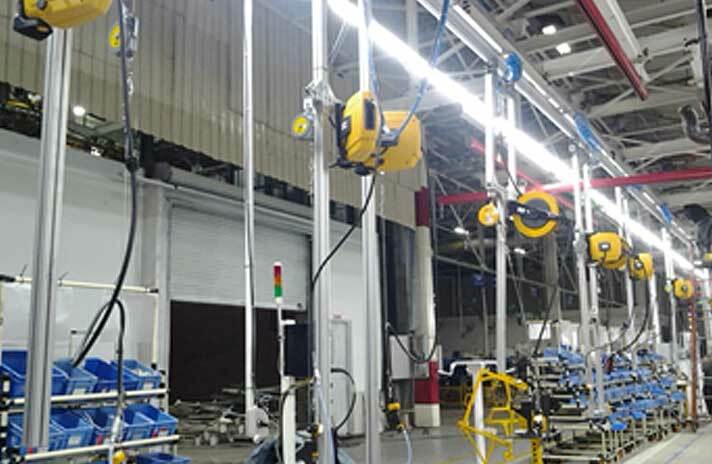 Sparkline offers complete Design, Manufacturing, supply & Installation of line side utility for plant. 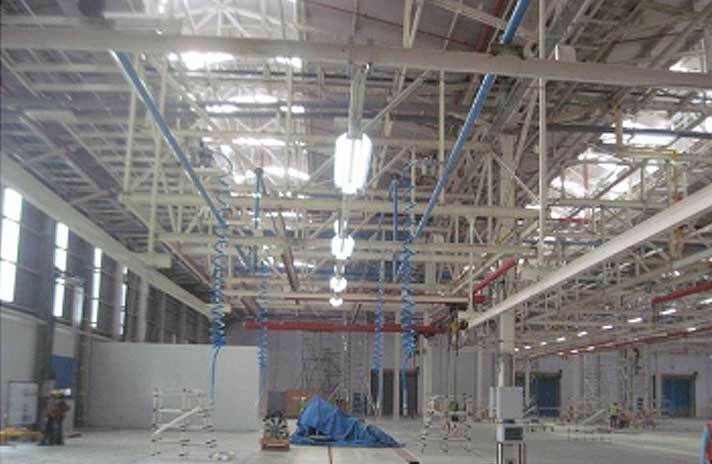 Sparkline offers complete Design, Manufacturing, supply & Installation of line side utility for plant. Sparkline is the only company in India who do the complete line side utility on turnkey basis, which includes. 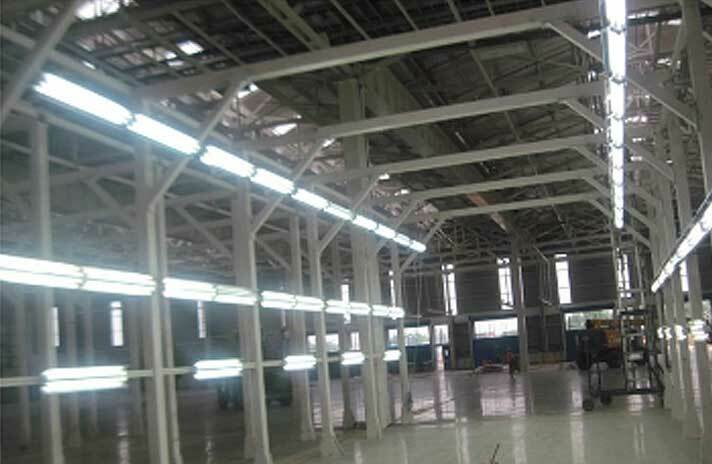 Structure works/Secondary Structure extension, Pneumatic lines, Tool Rail, Illumination, Electrical utilities, Material handling etc.